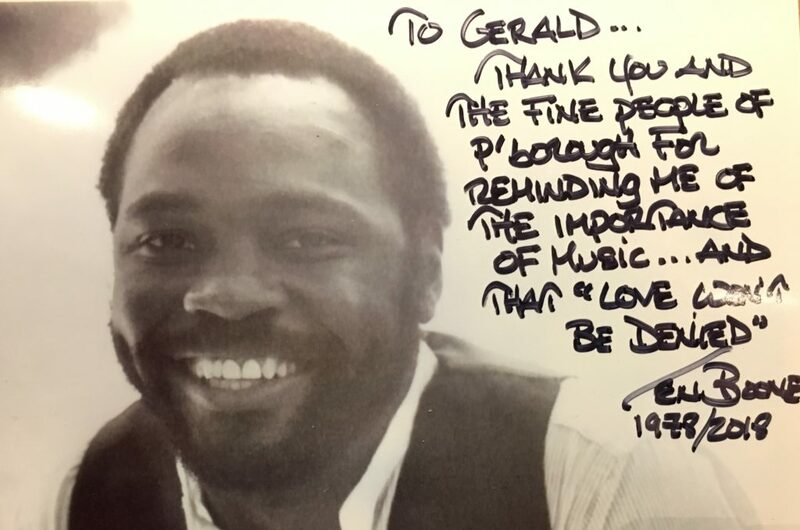 If you're out partying in Peterborough on New Year's Eve, there's a fair chance you may end up strutting your stuff to Len Boone's "Love Won't Be Denied." It wasn't a hit in the UK, but whenever there's a good time to be had in Peterborough, you'll hear Len's masterpiece. Why the song hits the spot in the city and is practically unheard of elsewhere is a bit of a story for another day. Here's my interview with Len (one of music's nice guys) from earlier this year which includes that song. Enjoy! Of course I want to be on the radio … whatever that is. I spent a morning with a group of would be presenters and for once came away less than impressed. One of the joys of training is seeing the enthusiasm of "newbies" and marveling at how they soak up knowledge like a sponge. This group was every bit as keen as any other, but here was a cohort who were radio illiterates. When I mentioned the brilliant interviewing skills of Eddie Mair or the joy of Chris Evans' in full flow ... there was just a row of blank faces. "So tell me, what do you tune into?" I asked. Most had listened at some stage to Radio 1, but not all. Some had heard commercial music radio, but many had not. Almost none had listened to local radio (whether the BBC, commercial or community), but here was where they hoped, and even expected, to get their first break. I'm sure they could all name the World's Top 10 Vloggers or YouTubers (I certainly couldn't), but this is about the medium of radio. Isn't it just so obvious it hardly needs saying that listening to a varied radio diet will make you a better presenter? Just listening to anything is a start! On the train home, I reflected on what and who I had encountered during my day of coaching / training the next generation. 40 years ago, when there was that "queue round the block" of people wanting to get into radio ... would they have stood a chance? Would they even have bothered to join the queue? Who's to blame? It's a simple question with a complex answer, but I think station management and their policy makers shoulder most of the responsibility. Some clearly hold the opinion anyone can be trained to become a radio presenter. That is, surprisingly, mainly true. But radio illiterates tend neither to make interesting nor very good presenters. Why would they? They've never heard the masters (both genders of course!) of the airwaves and therefore have limited idea of what is expected of them. 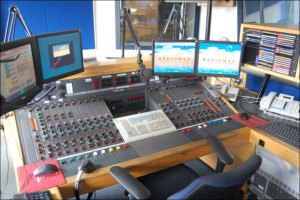 Let the first box to be ticked in the selection of new presenters be the one indicating whether the candidate is, or isn't, a radio listener. If the answer is no, radio bosses need to have the courage and good sense to show them the door and invite the next candidate to step forward. 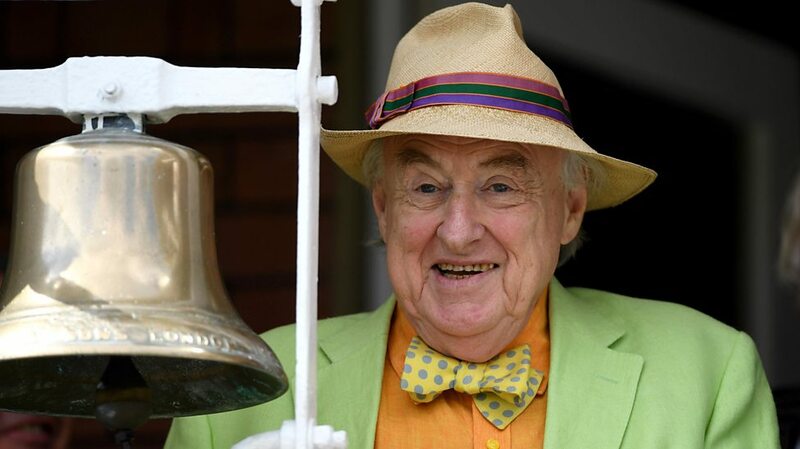 Henry “My Dear Old Thing” Blofeld retired from Test Match Special at the weekend at a time of his choosing and to a standing ovation from the crowd at Lords. As a listener (and huge fan of TMS) I felt a sense of real loss. It felt more like the death of a much loved presenter, rather than one just hanging up his headphones. Others can comment on his skills as a wordsmith, his eccentricities and even his colourful dress sense, but as a fellow broadcaster I make three observations. Firstly, what a wonderful thing to “leave the stage” at a time of one’s choosing. Henry (May I call him Henry? I’ve never met him but if I did I’m sure I would call my “radio friend” by his first name) realised that at 78 his performance at the microphone would inevitably dip. However painful his departure, he would bow out at the top of his game and not leave the decision about his leaving to someone else. Similarly, there’d be no undignified online campaign to “Save our Blowers” to foul the final chapter of a brilliant career. As any broadcaster will tell you, timing is everything, and Henry timed this run brilliantly. Well played sir! Secondly, Henry said the best piece of advice he ever received was to be yourself. It’s so true and one of the hardest lessons for new broadcasters to learn. Who wants to listen to a poor imitation of a great broadcaster? When I’m training presenters, I tell them to talk on air as they would to a good friend. The only act you can ever perfect is YOU and its unique to you. Finally, thank you Blowers for reminding us all that radio is part of the entertainment business and should be fun; fun to do and fun to listen to. Perhaps some of the big cheeses in the world of radio might ask themselves whether their stations’ listeners and the broadcasters are having quite as much fun as they should. Cheerio old thing – we’ll miss you. I'll change the names to protect the innocent, but across BBC Local Radio I keep hearing presenters constantly talking to, or referring to, their broadcast assistant. 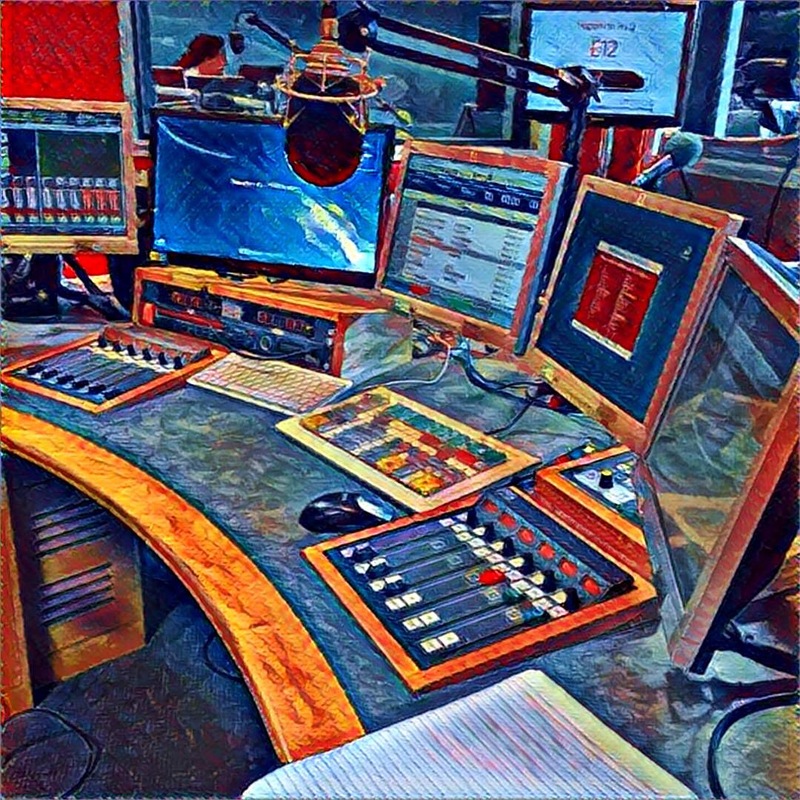 If you're unfamiliar with the role of a BA at the Beeb, they are the good people who answer calls for phone-ins, line up contributions from other studios (like travel news), make the coffee, undertake research, look after the guests and are the essential mortar that holds many a production together. They are not employed for their great voice, razor sharp wit or deeply fascinating views on life! "Billy ... you look like you could lose a couple of pound .."
"Billy, are you more X Factor than Strictly?" "You could have ironed that shirt Billy ..."
"Billy's team got beat last night - he's in a right strop this morning!" The listener is totally excluded and doesn't have a clue who or what Billy is. Even if they did, would they care? Don't get me wrong, carefully choreographed Zoo format radio is brilliant, but this isn't. So what could station bosses do about it? Tell the presenter to focus instead on talking 1 to 1 with the listener. Produce enough real material to fill a show. 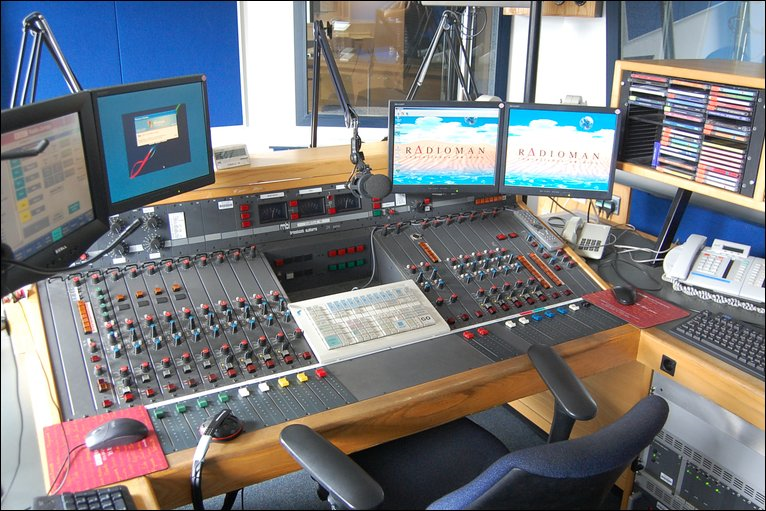 Listen to the output and give regular supportive feedback to the on-air talent. Get an outsider (like me!) to come in and review the on-air performance. Train Billy! He or she might be your next Breakfast presenter. It's one of those dates that sticks in my mind and gives me a nostalgic nudge every year. The 16th June is (the traditional start of the fishing season? True!) but also the anniversary of the birth of BBC Radio Northampton. If you are there at the start of a new station you don't forget these things. Not true! I was there at the start of BBC Radio Bedfordshire and haven't a clue when it launched. But Northampton, like a first love, was special. It was youthful and fresh with young management and even younger staff who gelled as a team from the off. The boss, Mike Marsh, had a clear view of where the station was going and how it should be positioned. He was also a pretty good judge of people and talent and took lots of risks appointing, by and large, a very inexperienced staff. He was undoubtedly a maverick and encouraged his team to think likewise. He didn't want the station to be like all the other BBC Local Radio stations - he wanted it to be special by mixing the best of commercial radio personality and presentation with the best of BBC production. Being first in a local market is a huge advantage and six months after the launch the first Rajar figures arrived. They were announced at the station's Christmas party and we were the number 1 station in Northamptonshire with a 45% reach. As the badges (created by John Collard - the Programme Organiser) said, the listeners were "Ready for it, liked it and couldn't do without it!"